New year, new boats. SeaDek is now providing faux teak pads for Manitou Pontoon Boats. 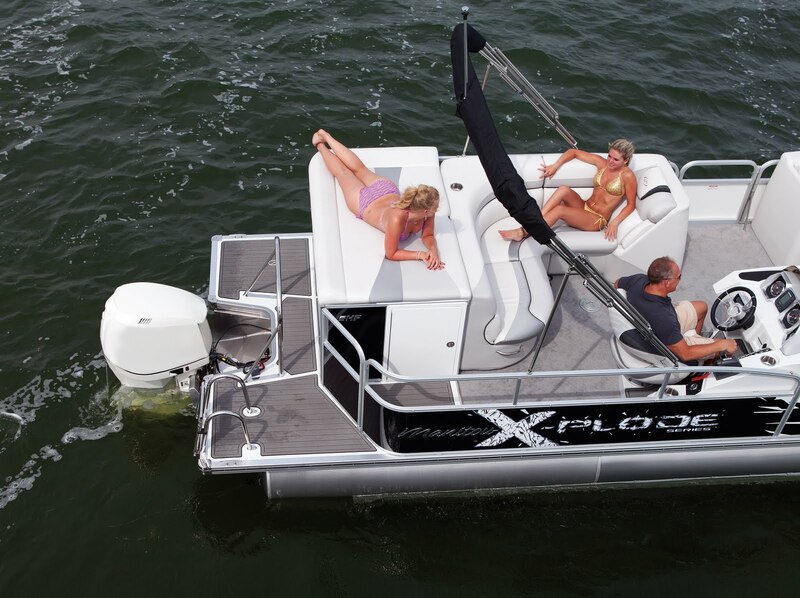 Pontoon boats have come a long way in the past few years and have become one of the fastest growing market segments in the marine industry. http://www.manitouboats.com/ Rear swim platform SeaDek pads on a Manitou X-Plode make getting into and out of the water a safe and comfortable experience.